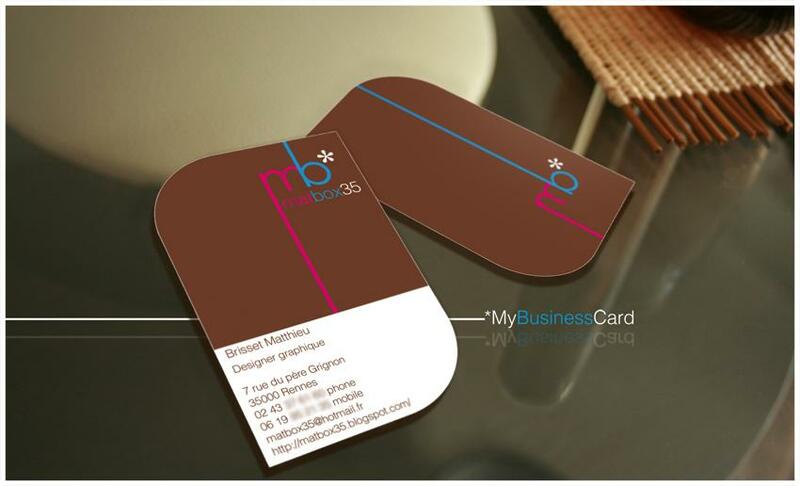 Whether you are in online business or offline business, the first thing which you definitely are required is visiting card so that people get to know about you, your brand and your work. 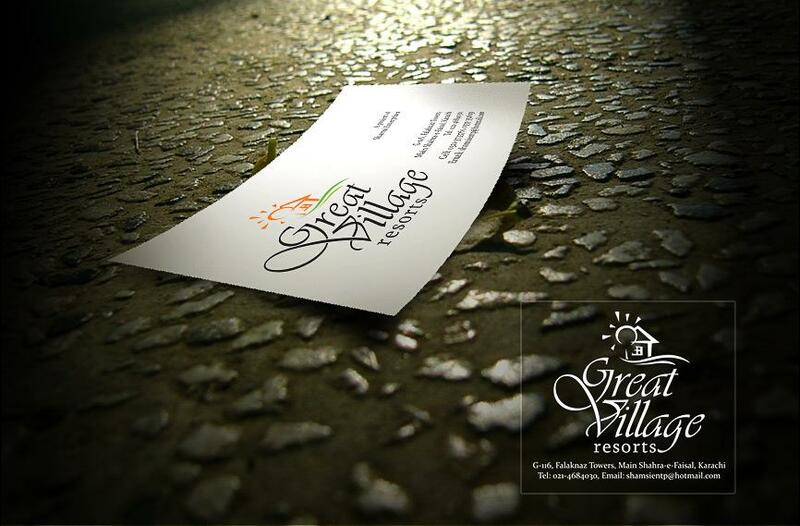 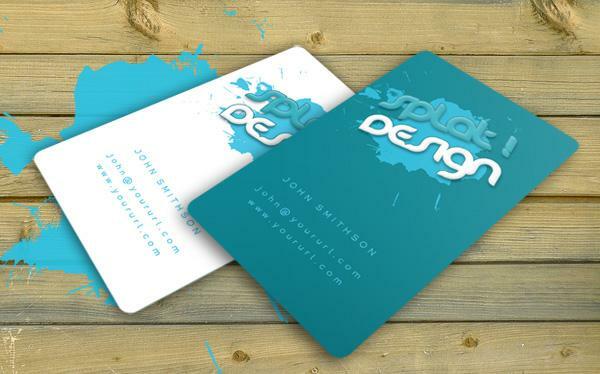 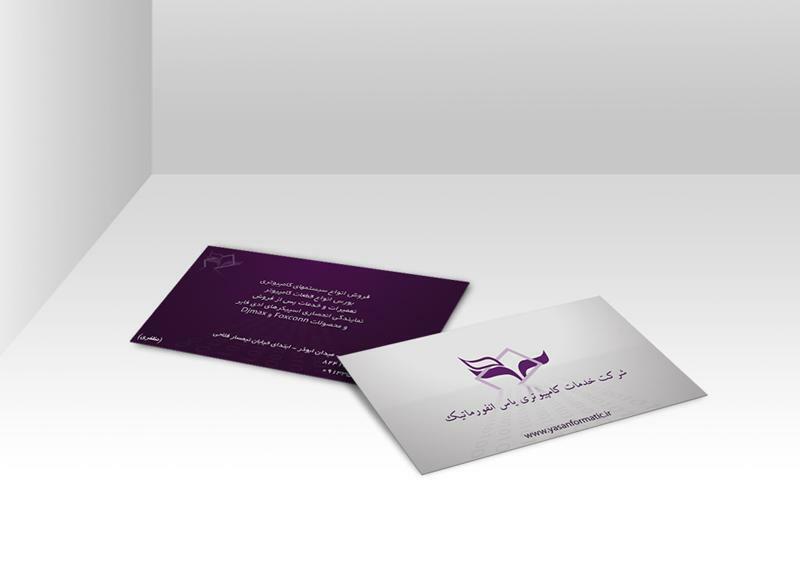 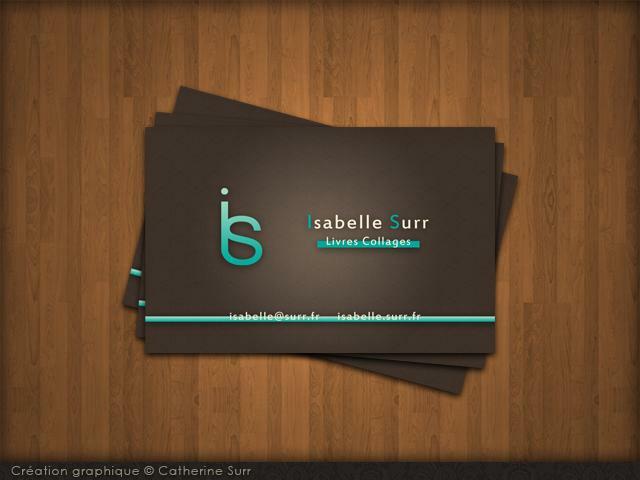 Although you can consider on opting for simple business cards style but choosing the creative one make things more good for you as it results in letting you showcase your skills at the first place itself. 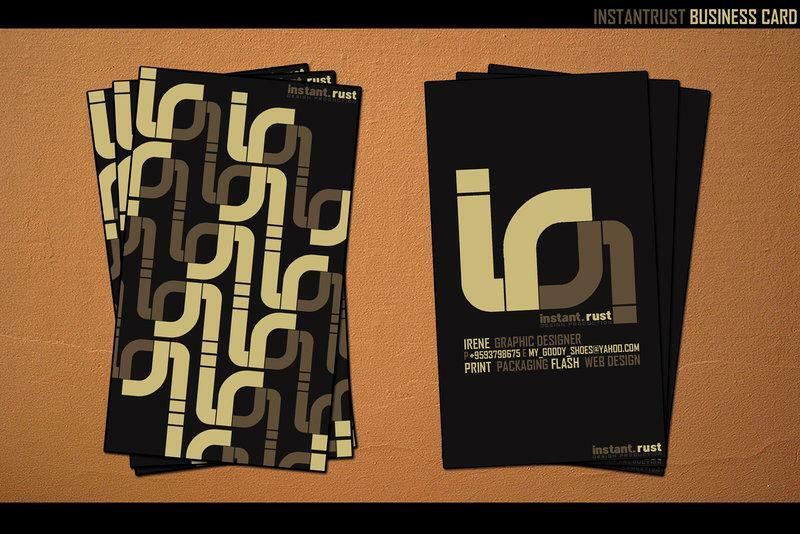 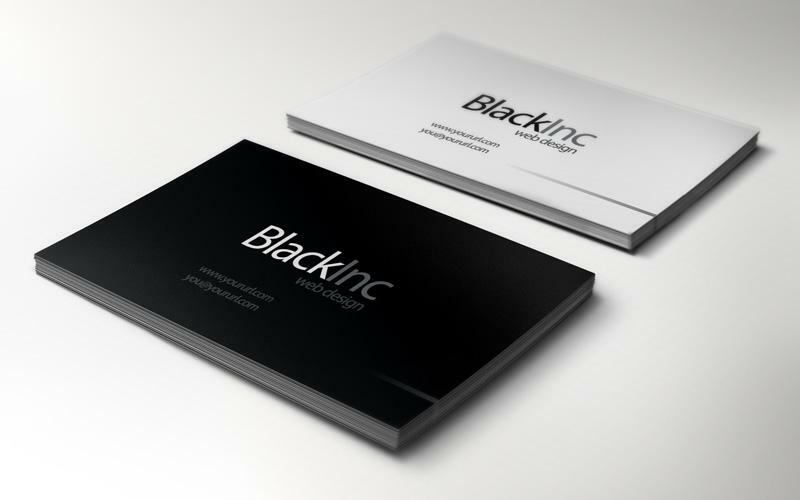 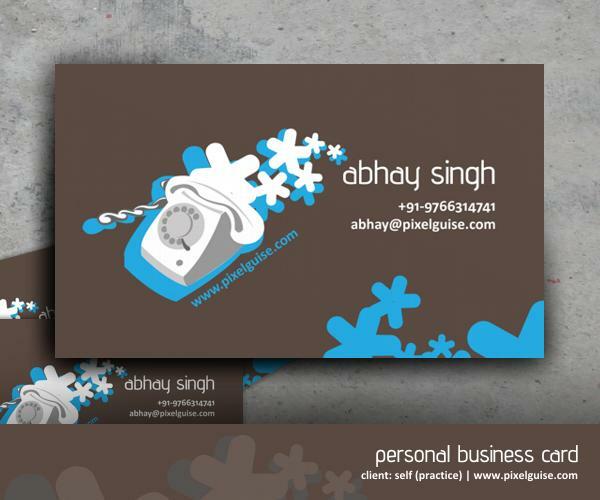 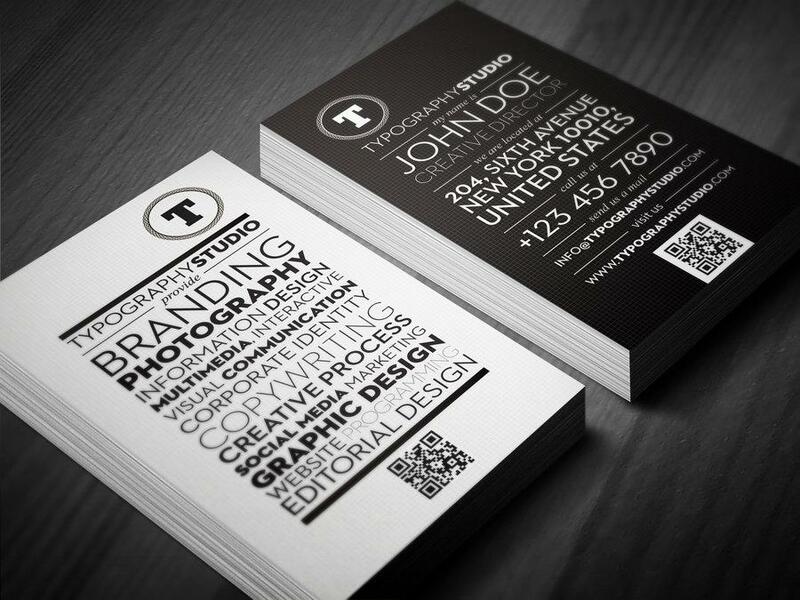 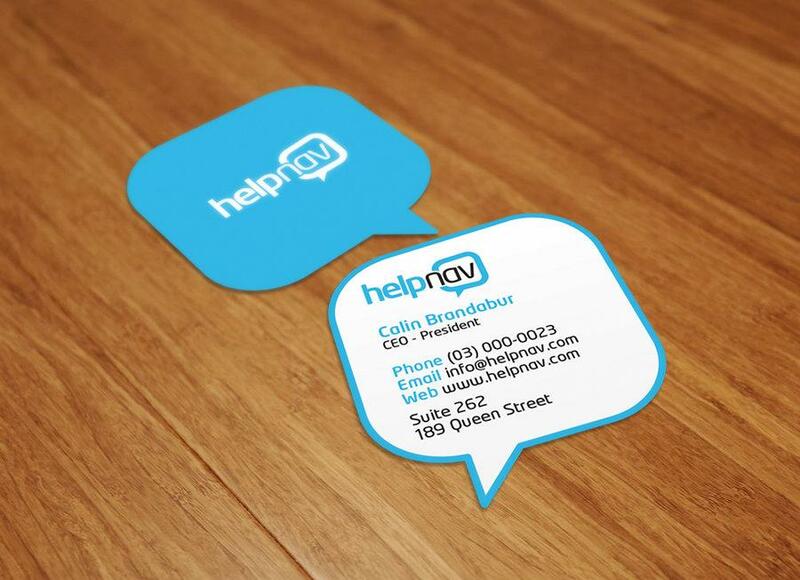 In this article, I have collected the best of business cards examples with which you can fall in love with.